Hello everyone! 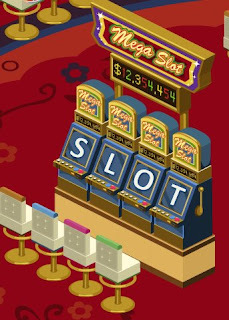 Getting addicted with slots?? Well, I have a good news for everyone who's addicted with slots! Jad Étoile a.k.a Slot Étoile created a new group today called Slot Club together with our friends: Blondy,indy, teddy, neji and many more! If you are playing and enjoying slot-not just when there is a challenge-and if you're really addicted with the Digital Slot at Las Vegas Casino, why don't you join their club? It's open for everyone anyway! Enjoy playing slots together with the members of Slot Club at the area every time there's campaign! Who knows? It might much enjoyable the ever? If you are planning to join, Slot Étoile will be waiting for you! 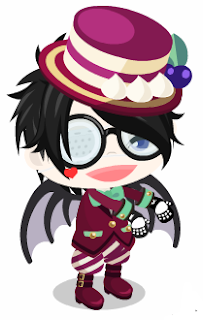 Check out the page or find him at Ameba Pico Virtual world. Feel free to message him too if you have questions.